Y The Last Man Series Still Developing, Waiting on Script | Nerd Much? FX’s Y: The Last Man series is still being developed. It won’t be much longer until a script is ready and the show can enter into production. “We’re supposed to get a script in the next couple months,” he continued. Additionally, we now know that the Y: The Last Man series won’t just be a limited run either. “It’s going to be an ongoing series,” said Grad. This means that unlike American Horror Story, Fargo, or American Crime Story, the series will have a single, continuous story stretching multiple seasons. Y: The Last Man is a story about a young man in a dystopian version of our world. Named Yorick Brown, he and his pet monkey are seemingly the last remaining male mammals on Earth. If you haven’t checked out this great series, we highly suggest you give it a chance. What you’ll find is one of the greatest stories ever told in comic book form. 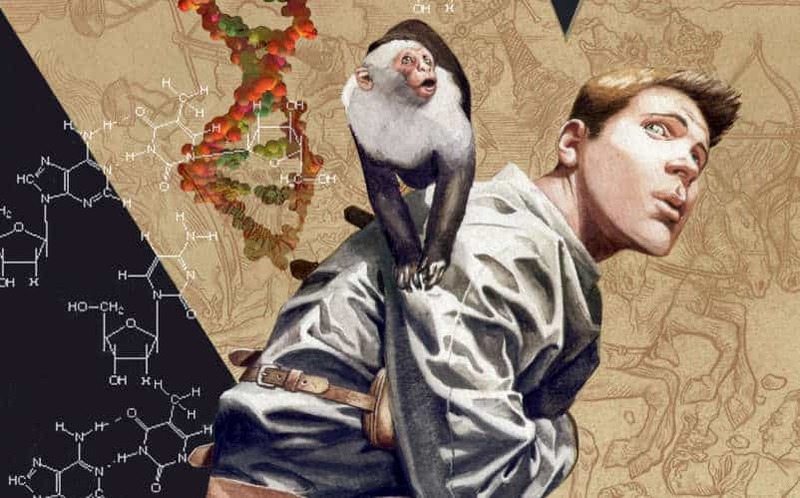 We just hope that the Y: The Last Man series maintains a similar level of quality.